Mercedes-Benz has built a reputation of being not only luxurious, but being sporty and reliable too. Even the most reliable of cars have parts fail, it’s a normal part of your cars life as it goes through general wear and tear even with regular Mercedes services. If you’ve ever had your car’s battery die while you were driving it, chances are you alternator has gone bad. Alternators can be repaired, or replaced if you want to install a bigger sound system, but before you go out and start changing your car’s parts, let’s discuss just how an alternator works. Before we discuss how an alternator works, it’s important to know what an alternator is. The alternator in your Mercedes-Benz, when attached to your car’s engine is similar to a generator. Just as home generators uses natural gas or diesel to run a small motor, that turns a magnet in a copper coil to induce electricity, your car’s alternator does the same thing. Its only job is to make sure your car’s battery is sufficiently charged, and that there is enough electricity available to run all your cars electronics. When you start your car’s ignition, all the electricity required to start the car is taken directly from the battery, to power the electronics used in the ignition process. This includes your car’s fuel pump, starter motor, central computer, fuel injection computer and your spark plugs. Once your car is running, all your car’s electronics still drain from the battery, but as your alternator starts working, it continuously supplies the battery with electricity to charge fully, and supply the rest of your vehicle with electricity. If you have ever looked at your car’s engine while it is running, you have probably noticed a rubber fan belt spinning. The fan belt connects your AC compressor, coolant pump and alternator to the engine. So as your car’s camshaft spins, it spins a pulley connected to the fan belt and spins pulleys connected specific parts on each of these devices. 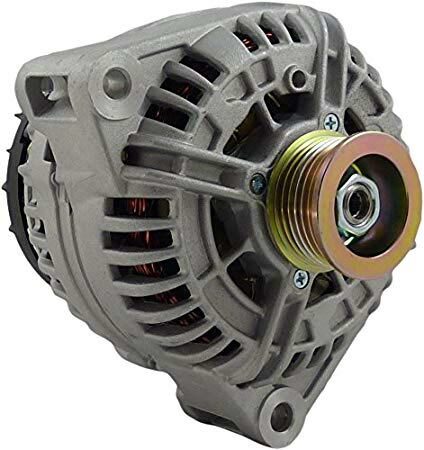 On your alternator the pulley is connected to a rotor which is a set of coil windings which are made of copper or carbon, that has a small current flowing through it to turn the coil into an electromagnet. On either end of the rotor are metal slip rings, which allow electricity to flow through the coil without any worry of wires being tangled while it spins. 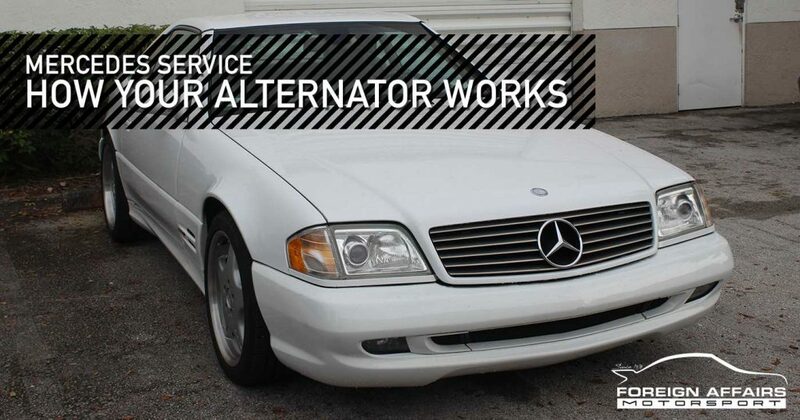 Your alternator is designed to supply enough current to keep all your Mercedes-Benz’s stock electronics running, should you decide to install an aftermarket part like a stereo system or lighting system, your alternator may struggle to properly charge your battery sufficiently. Your first option is to perform the “big three” upgrade. This upgrade replaces the battery ground to chassis wire, the ground wire that runs from the chassis to the engine block, and the positive cable that runs from the alternator to the battery, with cables that are much wider to allow current to flow easier. If your Mercedes-Benz is still struggling to supply your battery with enough charge, a larger alternator can be used to replace your car’s stock alternator. 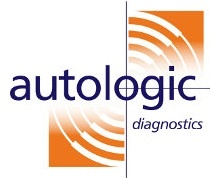 If you have any questions, are experiencing any issues with your Mercedes-Benz’s alternator, or are looking for specialist advice on any work you’d like done on your Mercedes-Benz, please feel free to contact us at Foreign Affairs Motorsport, South Florida’s Premier German Auto Repair, Performance & Race Facility Since 1978.